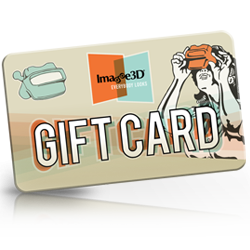 Give the gift of awesome with an electronic Gift Card to make a custom Reel! 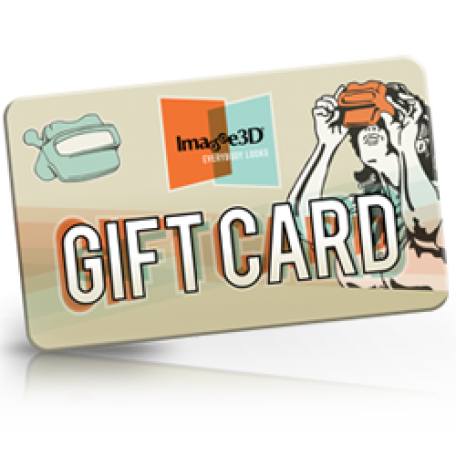 *Tip: If you would like to print out your gift card and give it as a physical gift instead of electronic, we recommend putting your own email address in as the recipient so you will receive it (then you can print it and jazz it up)! If you would like a 1-color imprint with your company logo, please upload an outlined vector file of the logo. Outlined vector files will be either a .eps or .ai file. We can only accept vector files for logo imprints - Jpgs, pdfs, and pngs are not accepted. Please do not save your jpg or png image with the .eps or .ai extension, as that will not work, it must be an original vector file. If a jpg or png is supplied, you will be contacted to provide a new file and your project may be delayed. If you do not have a vector file, not worries, you have the option to add simple text and choose a font below. Be sure to let us know if you have any questions. Thanks!